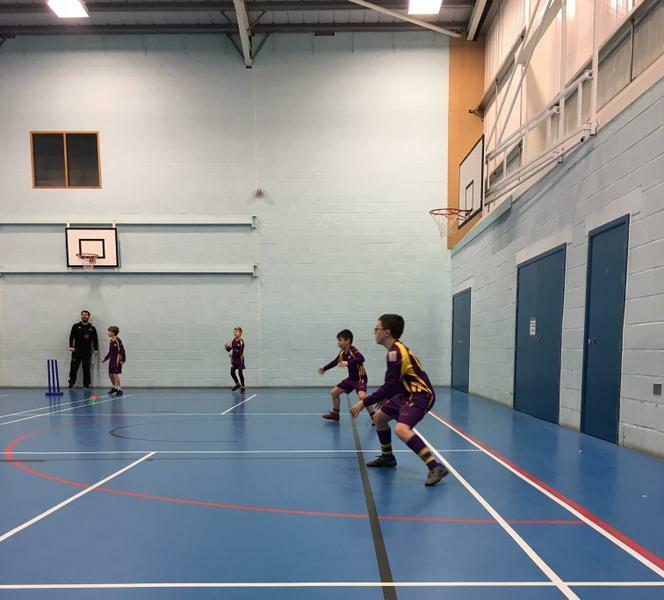 On Thursday 24th January, 10 Year 5 and 6 boys travelled to Kirkby Stephen Grammar School to take part in a Kwik Cricket Festival. 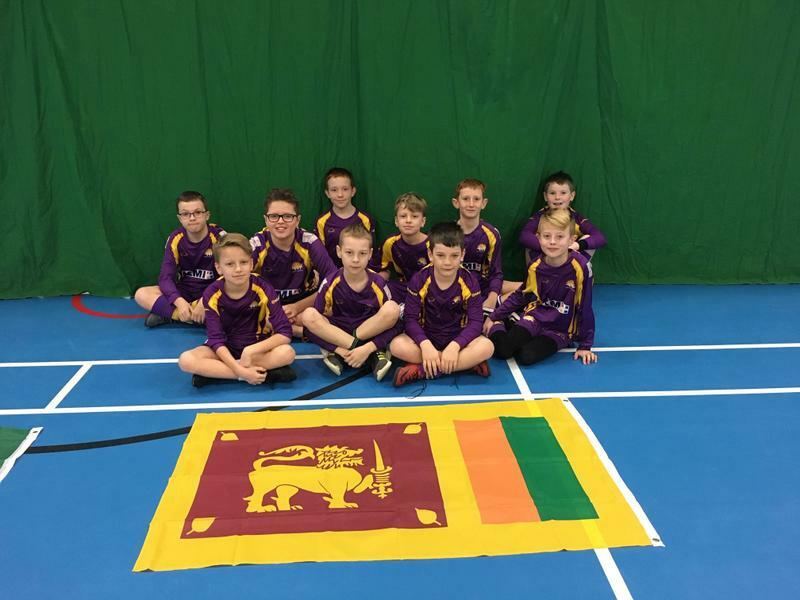 This had been organised by Cumbria Cricket Board to begin preparation for celebrating the Cricket World Cup, which this year the tournament is in England. 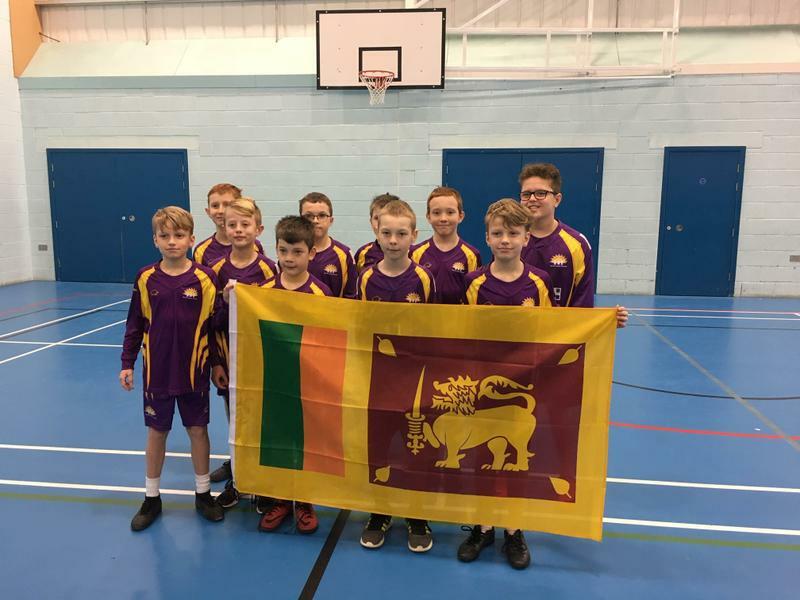 The team competed against schools from Appleby, Shap, Crosby Ravensworth and Long Marton and ended up winning all of their games. 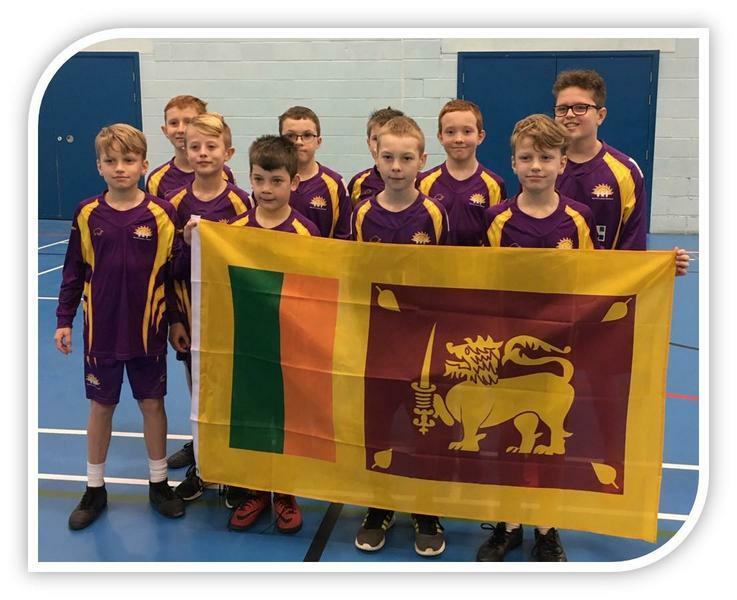 They represent Sri Lanka The top run scorer for the Tournament was Ewan Gill with 81 runs and the top fielder was Robbie Greenwood taking 6 wickets. 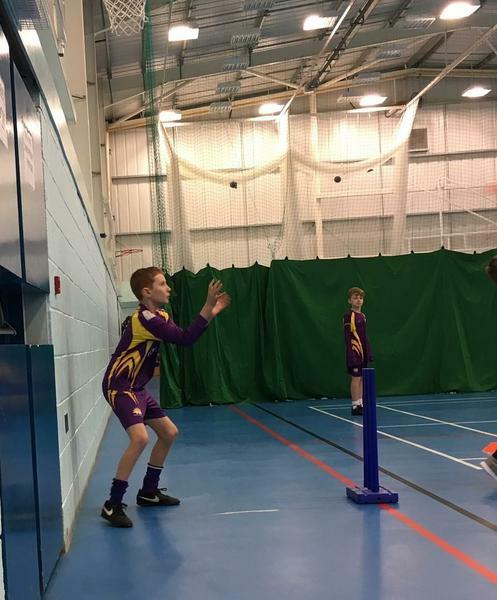 There were some brilliant batting and fielding techniques shown by all the boys. It was also great to see the boys supporting and congratulating the other school teams. 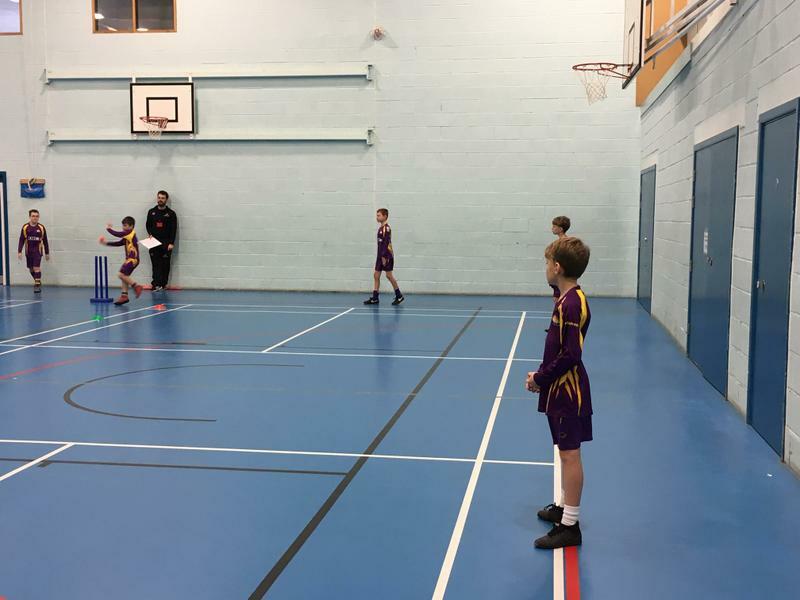 Several teachers commented on the brilliant sportsmanship from the team and how they were a credit to the school. 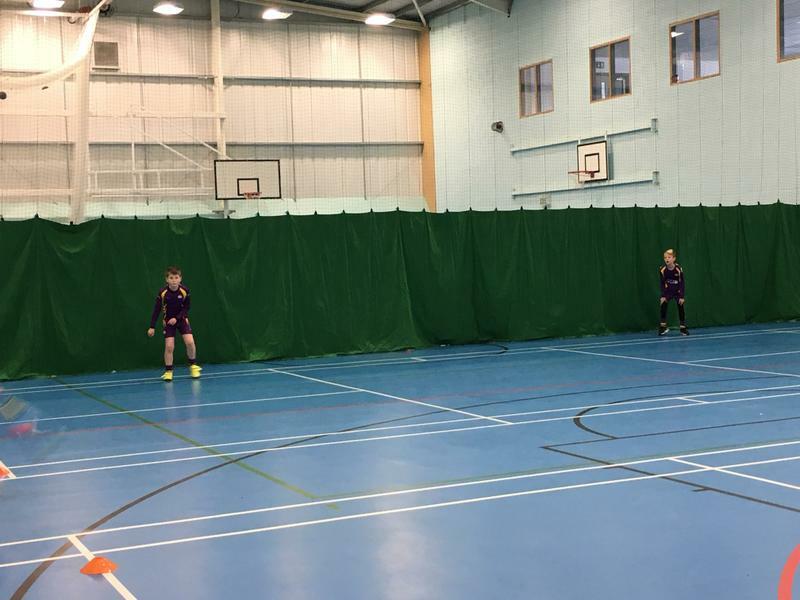 Well done boys, bring on the summer season!